Not what you were looking for? 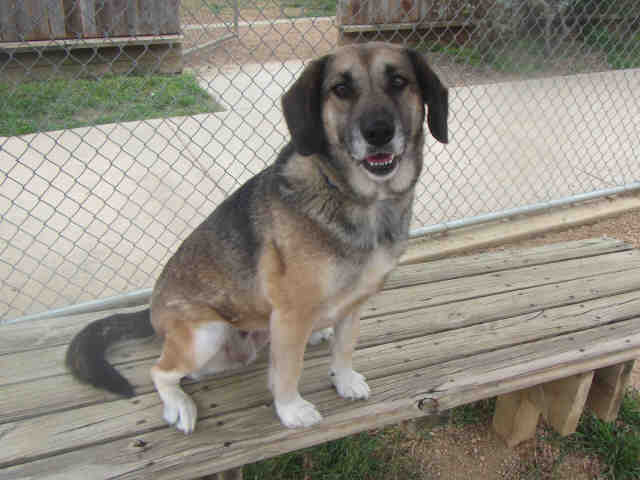 You can adopt a different pet in Plano by using our search feature and adjusting the radius. Thank you for helping our animal shelters and rescue groups with pet adoption! The most an adoption fee for any dog, cat, puppy, or kitten is $80. Many animals are listed as VIPs and their adoption fees are only $40! On occasion, the shelter may have special adoption fees that are even less. Adoption fees include the following services: Spay/neuter surgery First set of vaccinations (including rabies) Heartworm test for dogs (if over six months of age) Heartworm treatment if the dog tests positive Microchip implantation and registration Collar and tags Other goodies These services could easily cost several hundred to more than a thousand dollars at a private veterinary clinic if you were to get a âfreeâ pet from elsewhere. Adopting from the Plano Animal Shelter allows you to save money while you save a life! By Texas State Law and Plano City Ordinance, all animals adopted from a releasing agency must be sterilized prior to adoption and vaccinated against the rabies virus as soon as the animal is old enough (3 months of age).